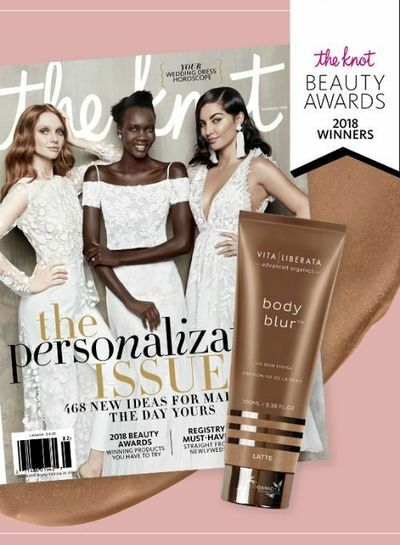 Body Blur Latte is an instant body make-up, perfect for medium to darker skin tones, providing a flawless skin finish and reducing the appearance of imperfections such as cellulite and spider veins. 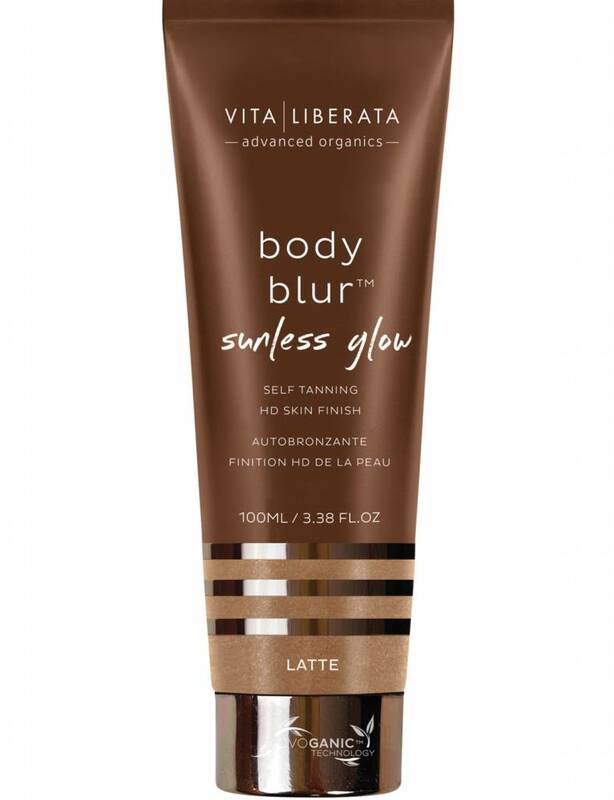 Body Blur Sunless Glow Latte is an instant body makeup and self-tanning all in one. 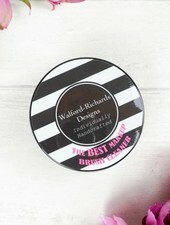 This multitasking product provides a flawless skin finish and reduces the occurrence of irregularities. 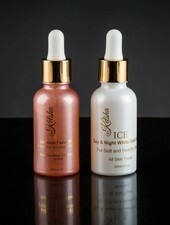 Additional self-tanning develops under the body make-up, which shows a permanent tan after washing off. 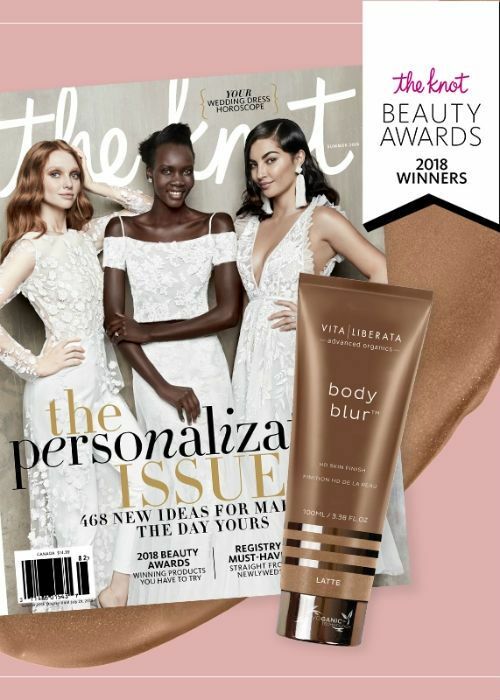 Body Blur Sunless Glow Latte was developed to maintain the appearance of flawless skin and is ideal for medium to darker skin tones. 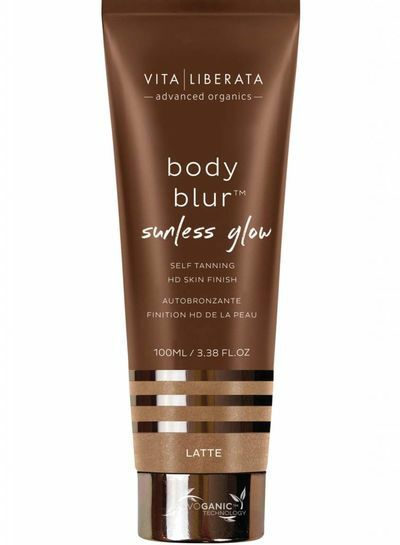 Body Blur Sunless Glow is a body make-up that perfects the skin, gives the body a natural colour tone and reflects the light for a photorealistic finish, now with additional self-tanning. 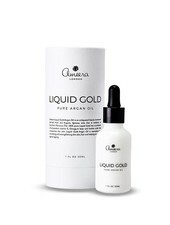 This long-lasting tanning lotion is ideal to soften the appearance of veins and small scars and to achieve a flawless skin appearance and a lasting tan. 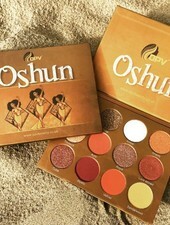 An absolutely colorful, with beautiful golden tones and unique eyeshadow palette.